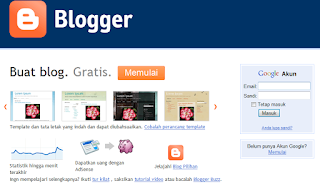 Silahkan anda klik ==> BLOGGER dan klik button MEMULAI yang terdapat pd gambar di atas. Silahkan anda pilih beberapa pilihan template standar yang sudah disediakan oleh blogger. Jika sudah ada template yang bagus menurut anda, berilah tanda centang pada bagian template tersebut. BLOG ANDA SUDAH JADI ! Hi Orland...first of all thanks for visiting my blog (jamesenglishclass.blogspot.com). I see that your blog has so much to see and to comment on, however I admit I have found a bit hard to take in some info as they are in another language, Indonesian, is it? sorry. I have some interest in linguistics (study taht at Uni) and found interesting the spelling. James: I also apologize if the translator does not work when you use it. There are the predominantly personal essayists, who write fragments of reflective autobiography and who look at the world through the keyhole of anecdote and description. There are the predominantly objective essayists who do not speak directly of themselves, but turn their attention outward to some literary or scientific or political theme. … And how splendid, how truly oracular are the utterances of the great generalizers! … The most richly satisfying essays are those which make the best not of one, not of two, but of all the three worlds in which it is possible for the essay to exist. 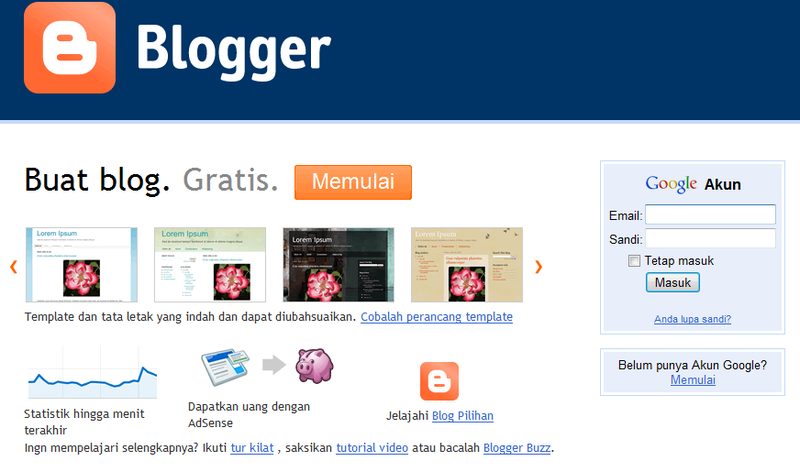 wah bagus banget infonya..bermanfaat bagi yang ingin buat blog..